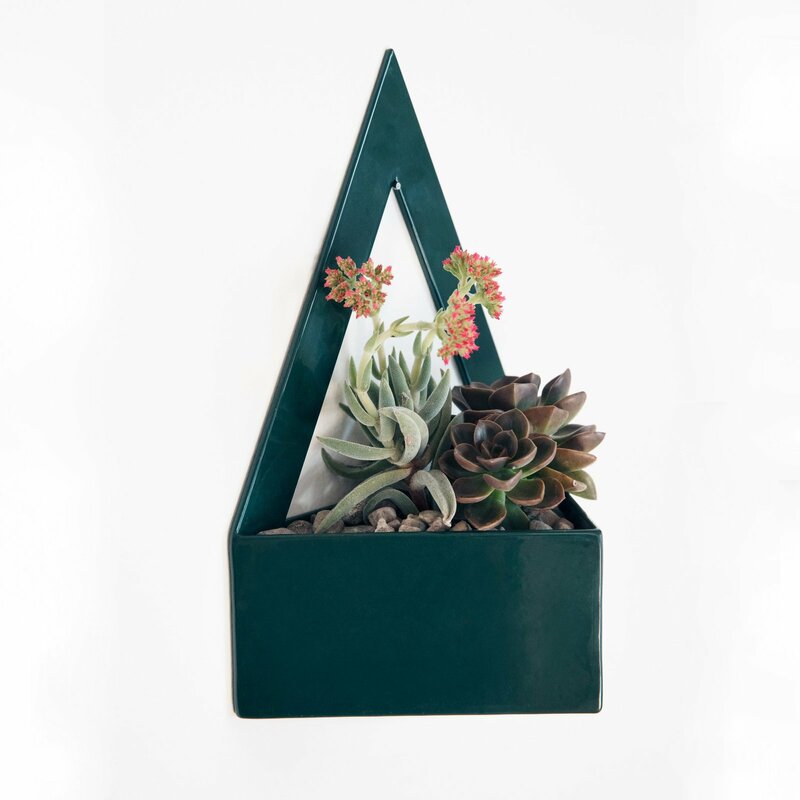 The Abbot Kinney Planter’s silhouette is based on the clever and innovative use of triangles. The geometric design is deliberately both aesthetic and functional. It highlights a classic shape and provides the option to either be hung against a wall or set comfortably on any horizontal surface. The planter is offered in powder-coated steel in any one of our three signature colors.